FortuneDNA and its associates have spoken for some of the largest real estate gurus and wealth building organizations in the world and continue to be advisors to the same. We believe in the difference between the average consumer and the ultra-wealthy is education and action. Our products and services are tailored made for each individual specifically with their current situations and future goals in mind. We take pride in making available the products & services that have been exclusively available to the ultra-wealthy accessible and making them affordable for all. 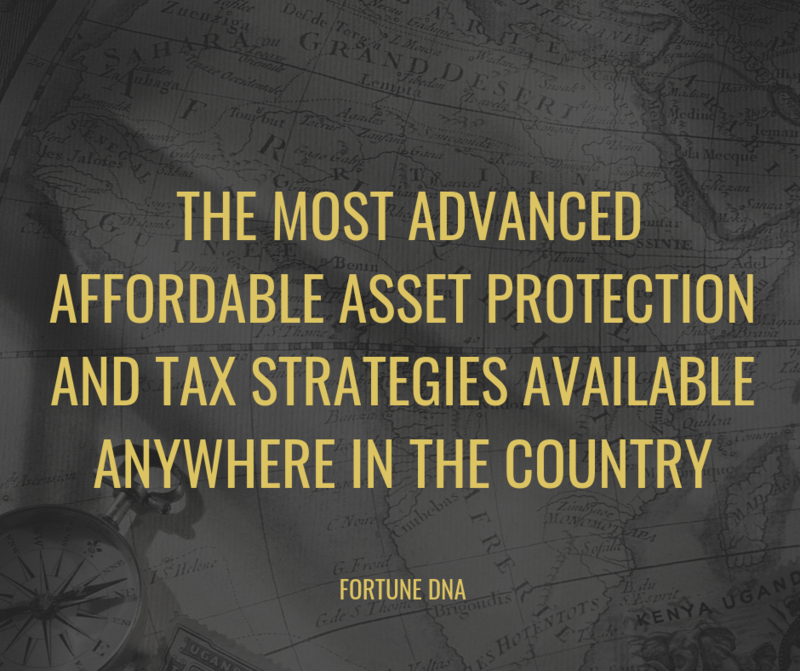 FortuneDNA’s state of the art strategies and networks provide clients with the ultimate information for making educated decisions regarding their financial future.